Zen Suites @ ZetaPark is located at Setapak, Kuala Lumpur. 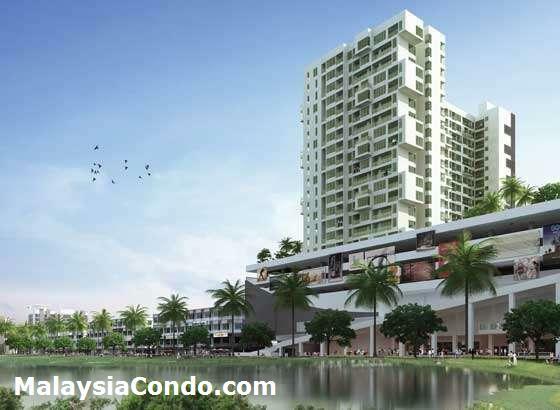 It has easy access to major highways, DUKE and MRR2 via Jalan Genting Klang, minutes away from KL city centre. 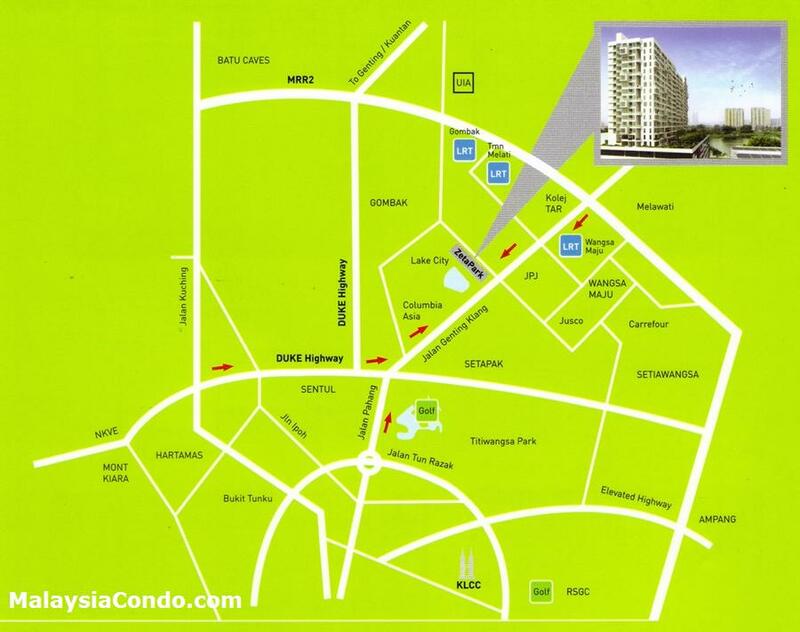 Zen Suites @ ZetaPark comprises 288 apartment units with multiple designs ranging from 515 to 963 sq.ft. Each unit comes with special features such as private zen garden space, sunken bath, flooring, designer ceilings, air-condition and quality bath fittings. Built-up Area : 515 - 963 sq.ft.